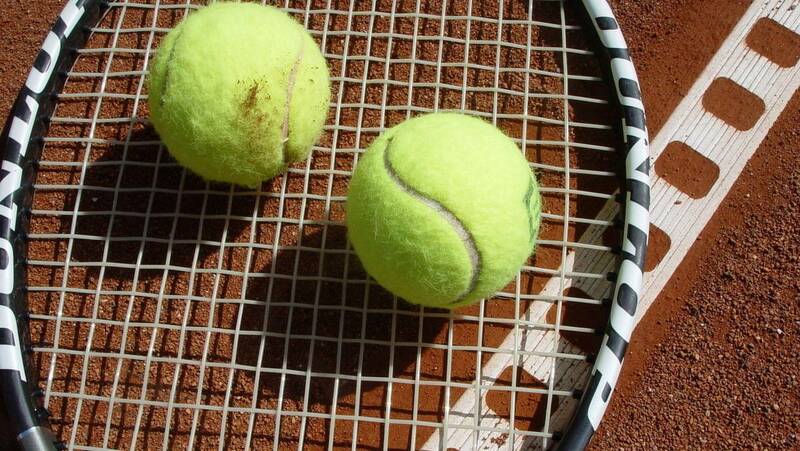 MPB's Season Pass: Tennis Anyone? Sam and Jay welcome American tennis star & Shreveport native Ryan Harrison ahead of the Memphis Open. Also, hear from the 6A girls and boys soccer station champion Northwest Rankin Cougars.